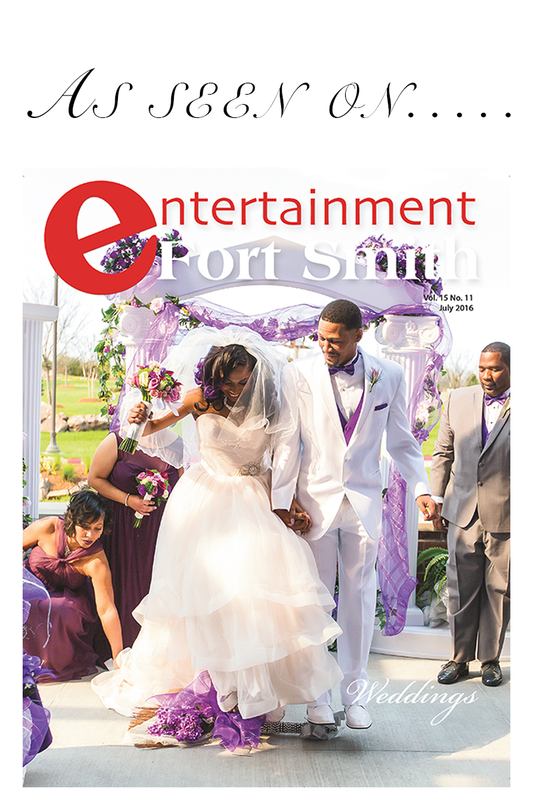 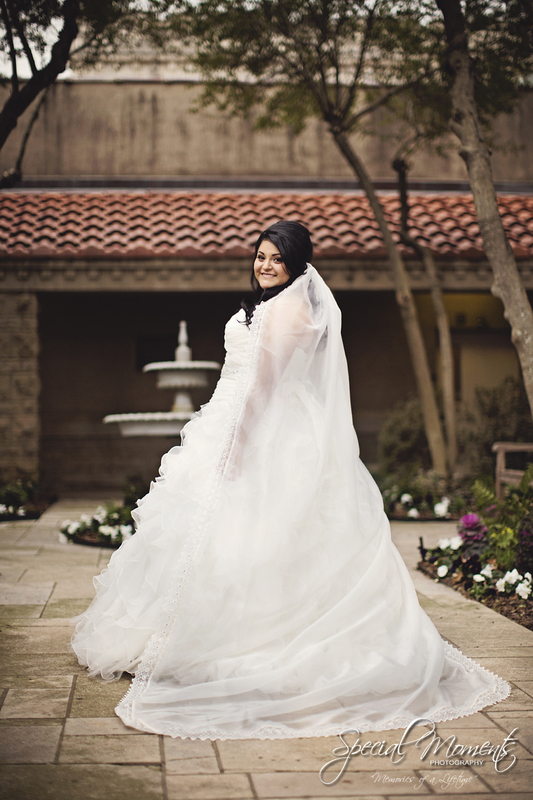 We shot Annete and Patrick’s wedding on Saturday March 23rd. 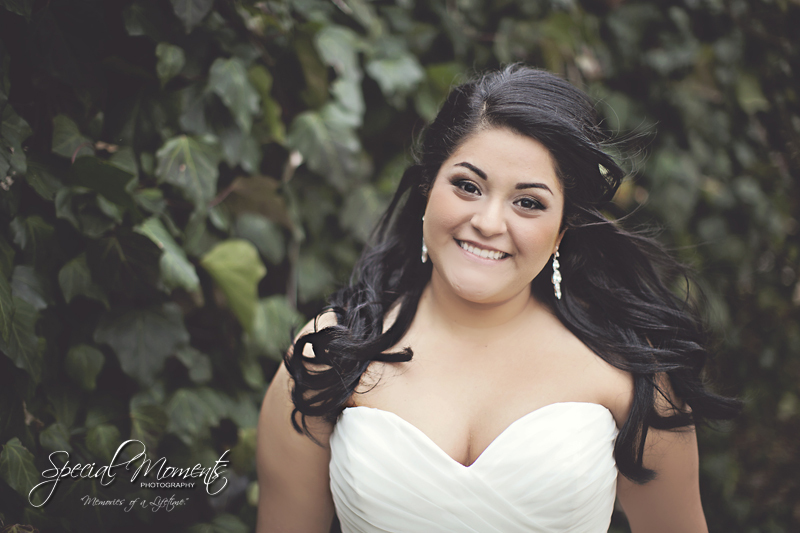 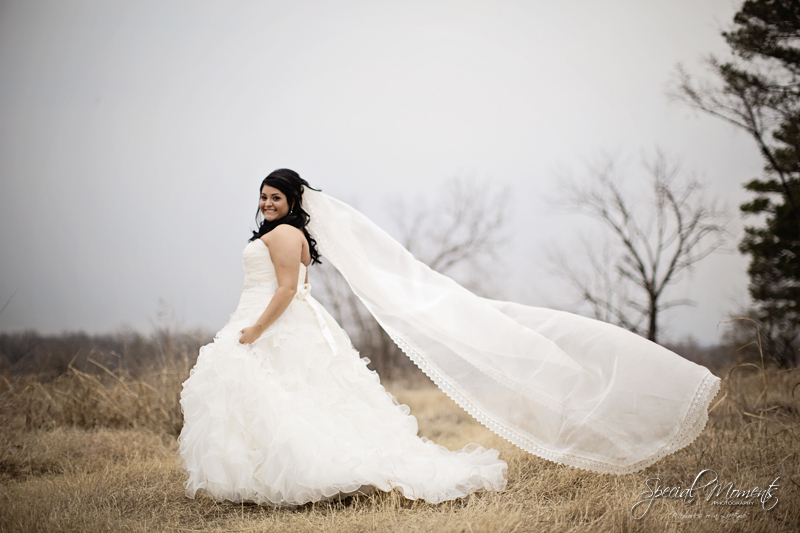 So we can finally share Annete’s bridal portraits with you. 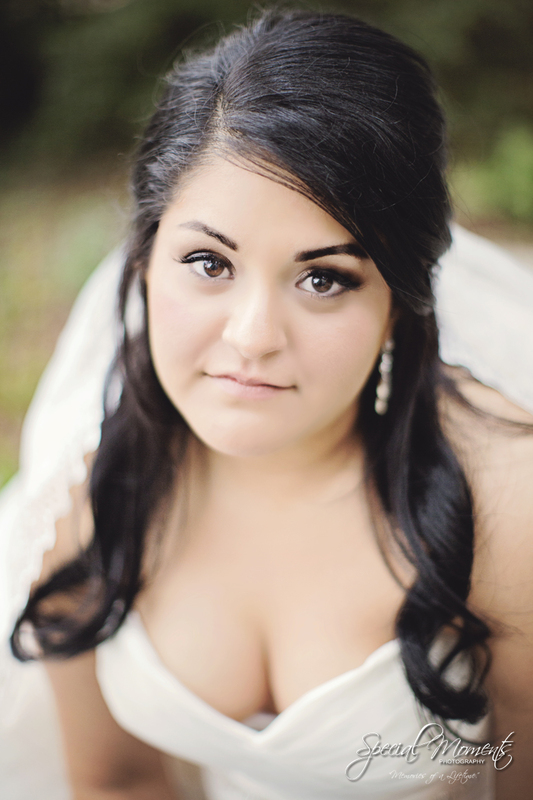 Annete had her hair and makeup done at the Brow Bar in Fort Smith, Arkansas. 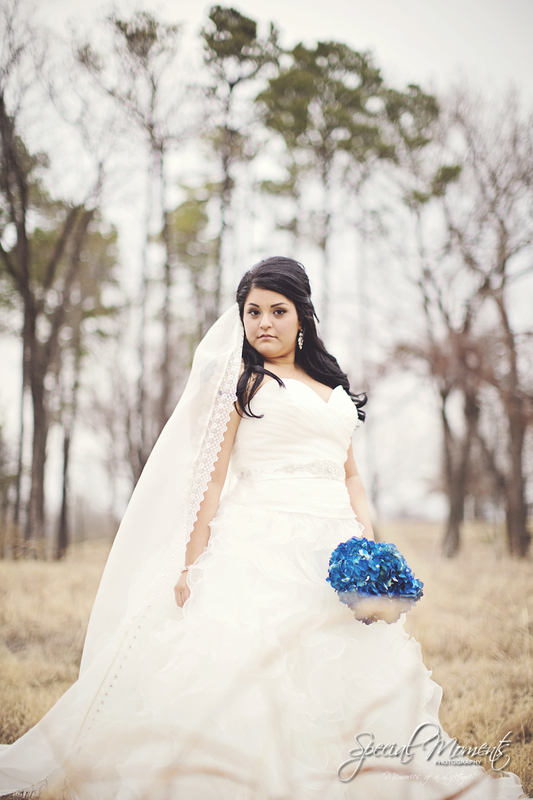 We met Annete downtown Fort Smith and had a blast getting to know her mother and mother in law to be during our shoot. 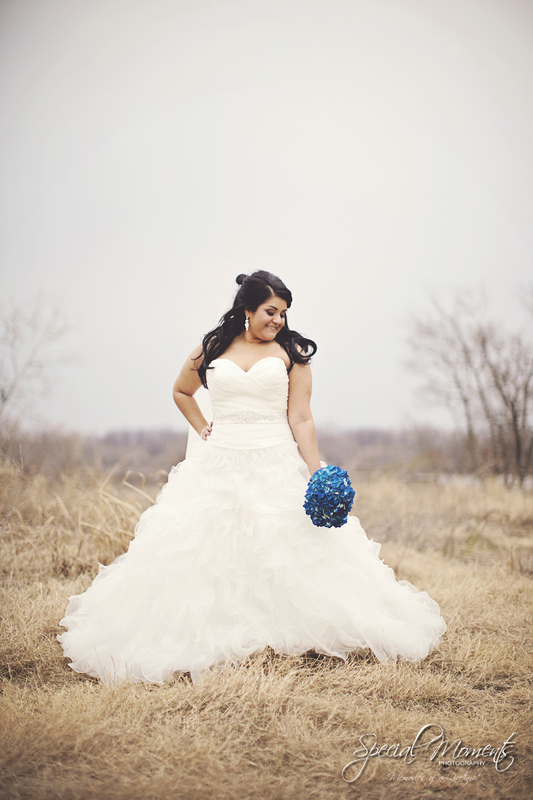 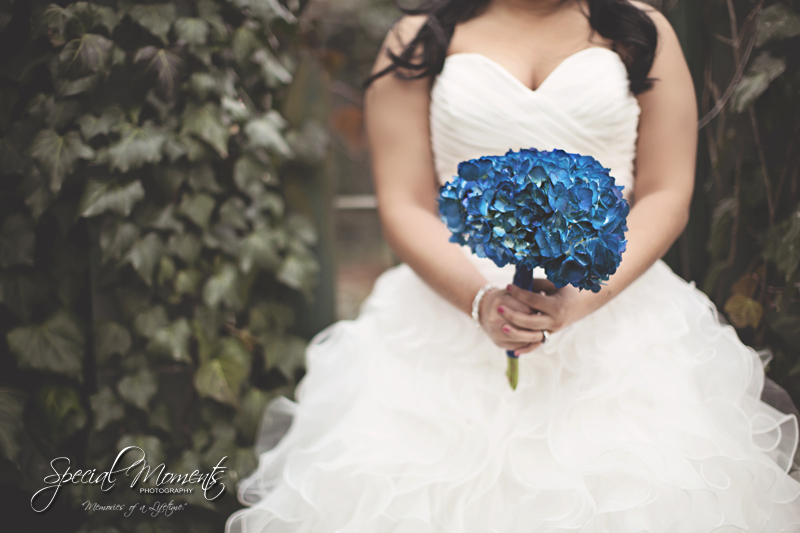 Take a look at our favorites and be looking out for Annete and Patrick’s wedding blog soon.